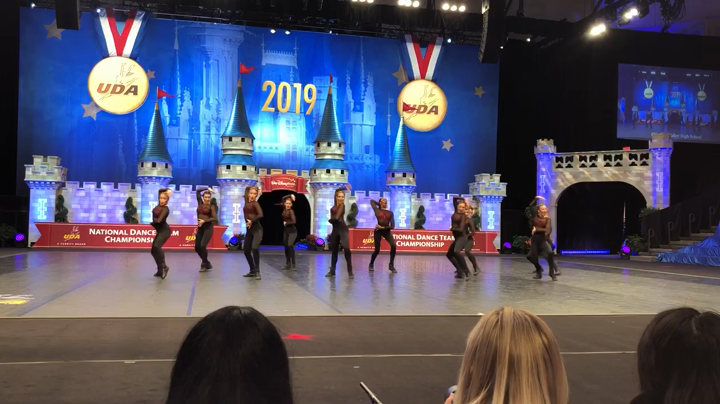 The Chartiers Valley Dance Troupe traveled to Orlando, Florida last week to compete in the Universal Dance Association National Championships. "Their goal was top 10," said Coach Cathy Jenkins. After Saturday's performances, the Troupe made it to the final championship round for both Hip Hop and Jazz for the first time in school history. The dancers achieved their goal and placed 8th in the Nation for Small Varsity Hip Hop and 15th in the Nation for Small Varsity Jazz. "We are proud to have been a finalist amongst the best high school dance teams in the Nation," Jenkins said.